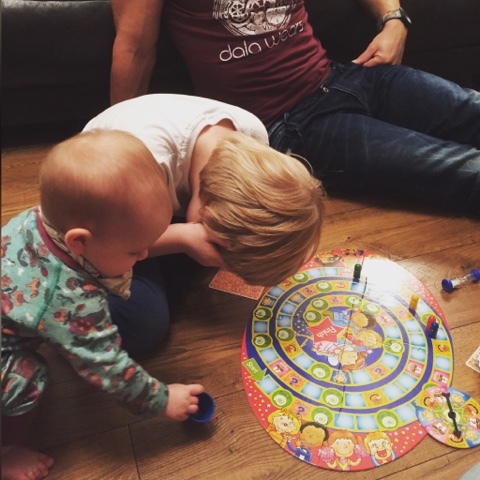 There's no better thing to do at this time of year than play a family game together. 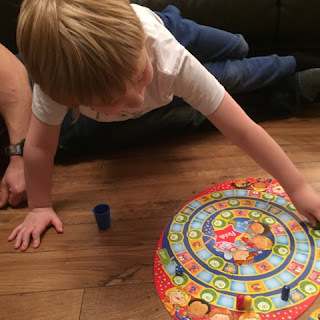 In your normal routine and day to day life you can often find yourself busy and exhausted and sometimes the really great kids games get put to the back of the shelf in favour of something quicker and less taxing. We've all done it and you know what, there's no shame in it. We're only human after all and sometimes all it takes is a special game to remind us of how fun family games can actually be. 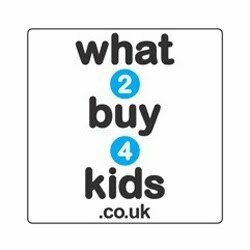 Thanks again to Orchard Toys for stepping in and saving us from the monotonous day to day routine of iPads and PlayStation games. I think everyone needed a little break from the gadgets. 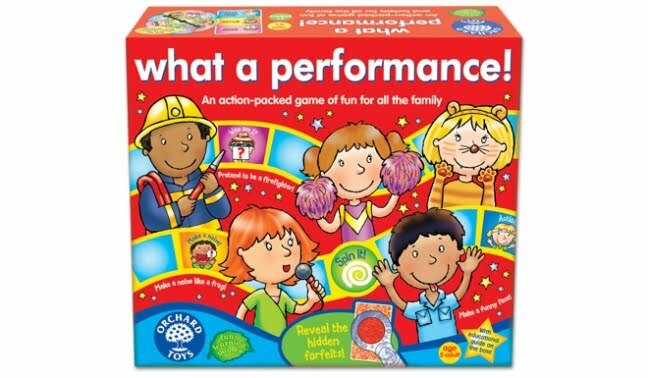 What A Performance is a brilliant children's game from Orchard Toys which can also be played and enjoyed by adults. It's colourful, eye catching and has lots of different little bits and pieces to keep the kids, and adults, engaged and entertained. 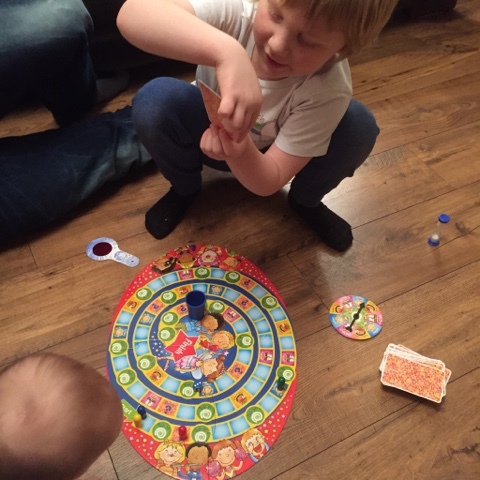 It comes with; a board, 4 counters, cup and dice, sand timer, pack of cards, red decoder to read your forfeit and a little spinning wheel which can decide what type of question from the cards you'll get. The board itself has 4 pieces which slot together like a jigsaw and on each square there's different things that could happen. You might land on a normal square with nothing or you could land on a spin it, forfeit, action, make a noise or who am I etc. The game is really easy to play and understand. The pack of cards you get have 3 different types of actions on one side and a fuzzed out forfeit on the other side, which you have to read using the red decoder. The actions on the cards are either; Who am I?, Make a noise! or Action! So to explain easily: for Who am I? the player has to pretend to be something (like a karate expert, dog or car) without making any noise at all and everyone else playing the game has to guess what they are. For Make a noise! without making actions or speaking the player has to hum a tune/whistle (usually a nursery rhyme song) or make the noise of an animal etc and the other players have to guess what it is. For Actions! it's a case of do what is written on the card whether it's stand up using no hands to hopping or touch your nose with your tongue etc. No one has to guess on this part but the player has to use the sand timer and do the action in time. Now to where the forfeit comes in. If the player can't or won't perform the specific task or no-one guesses correctly then they have to take a forfeit. The forfeit is on the back of each card so you simply turn the card over and read using the red decoder. Forfeits are often things like move back 2 spaces, miss a go or move back to where the last player is. It really is a fab game and we've played it with 3 generations, what a laugh. It was brilliant watching Logan's grandad pretend to be a ballet dancer! 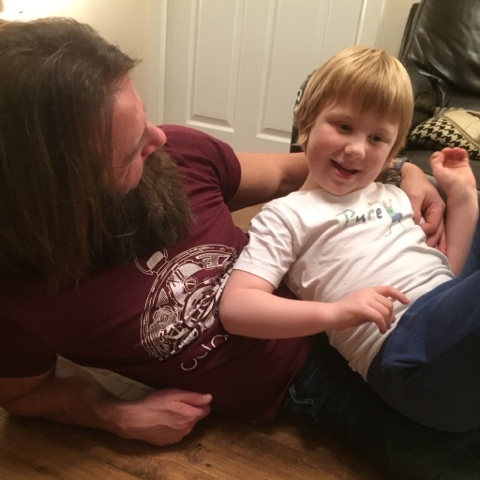 It's normally the first game Logan reaches for now as well when we ask if he wants to play a game with all the family. Even his baby sister, Harlow, was trying to get involved although she just helped to role the dice. This game is recommended for ages 5 and over however if your child isn't a confident reader it might be harder for them to read the actions on the cards without giving anything away. Logan's been really good at reading when playing this game but there's still a few words even he can't quite get his tongue around so an adult has to help. The game can be played with a minimum of 2 people or you can even play as teams if you have more than 4 people which is really good, especially at bigger family gatherings. Priced at £15.95 What A Performance will provide hours of fun. Overall a great game and one which I'd definitely recommend for school aged children and adults. It's a game that'll never get boring and would make a great gift or present for that special child in your life. Pricing is fair and if you look around I'm sure you'll be able to grab it cheaper on a few different websites. Please visit www.orchardtoys.com for more products and information. You can also see what they get up to on Facebook and Twitter so why not pop over and say hello. I was provided with a copy of the What A Performance game in return for an honest review. 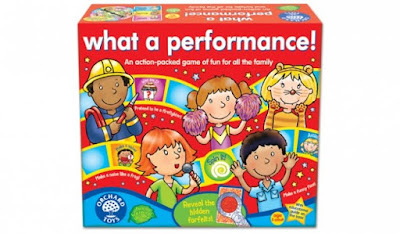 6 comments on "Review: Orchard Toys What A Performance"
I'm the same, we're massive Orchard Toys fans in our house and the amount of their games we have is crazy :) Brilliant quality.